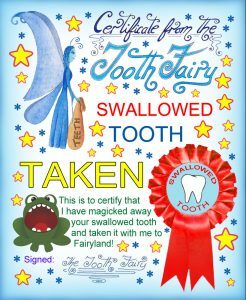 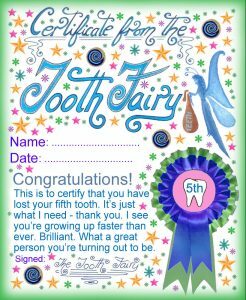 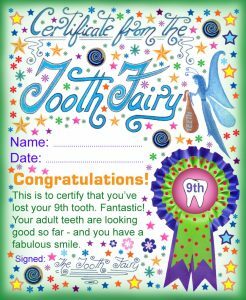 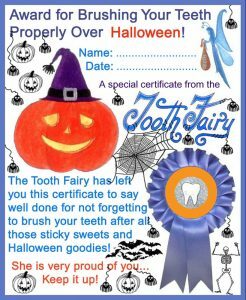 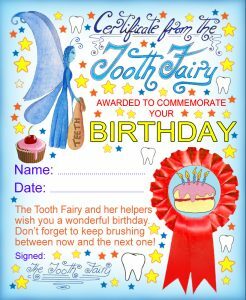 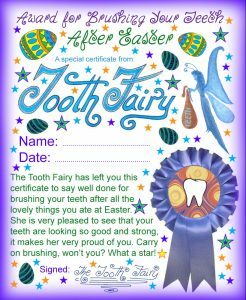 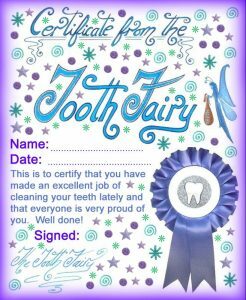 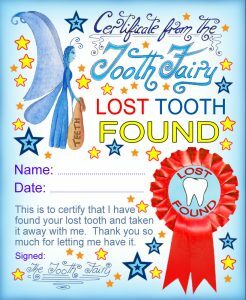 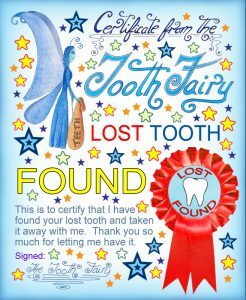 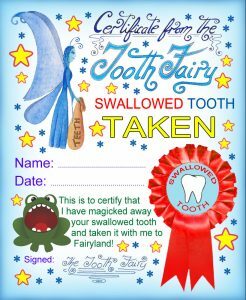 Below you’ll find a selection of modern-style Tooth Fairy certificates. These are designed with both boys and girls in mind, though girls may prefer our vintage certificates instead. 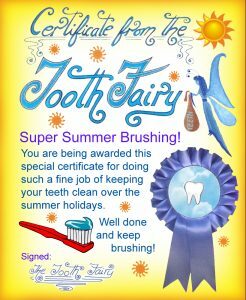 Well Done for Cleaning Your Teeth!